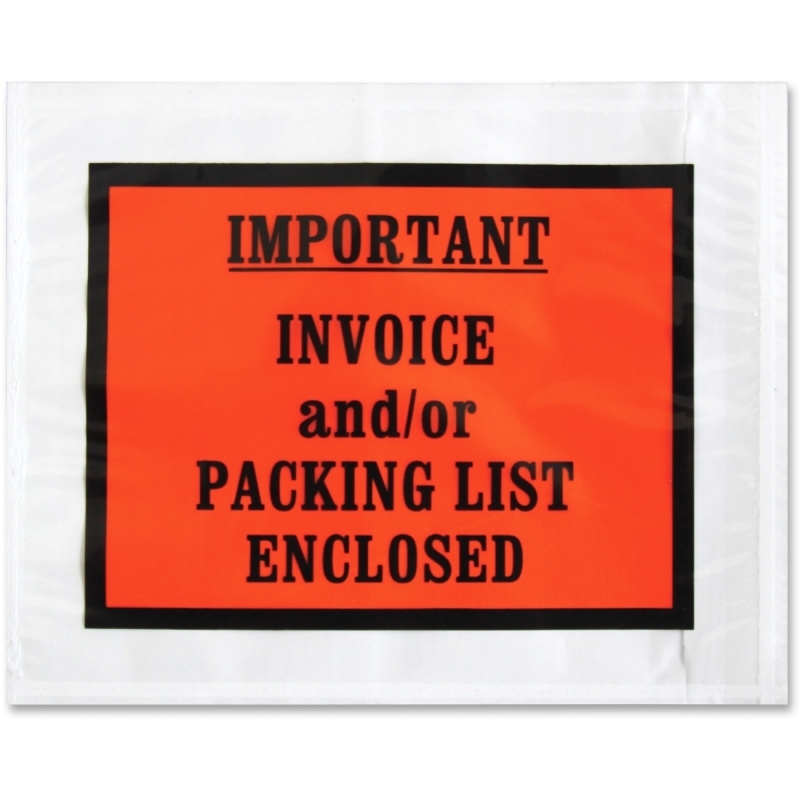 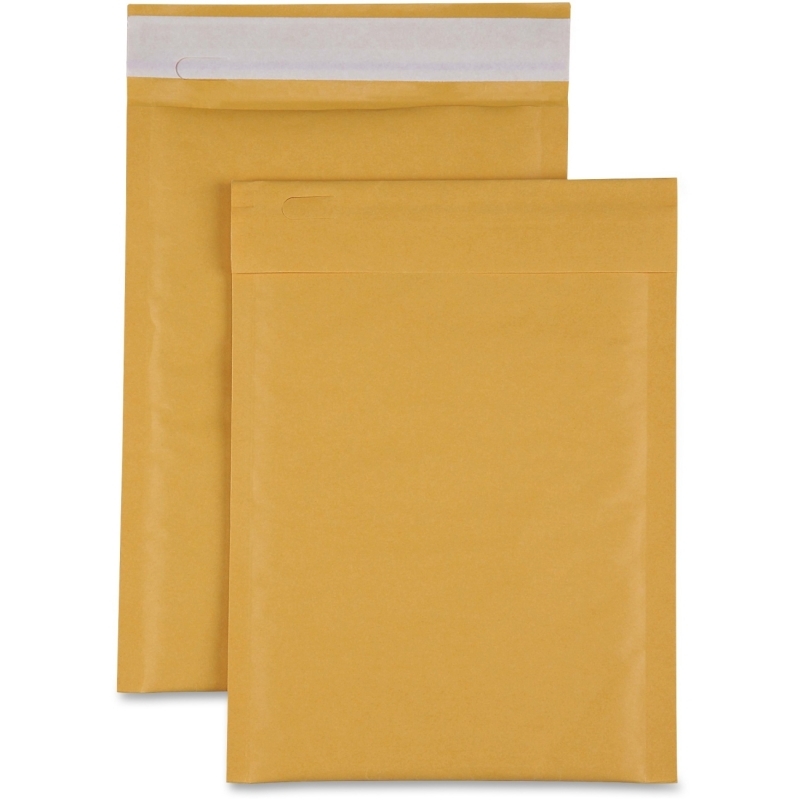 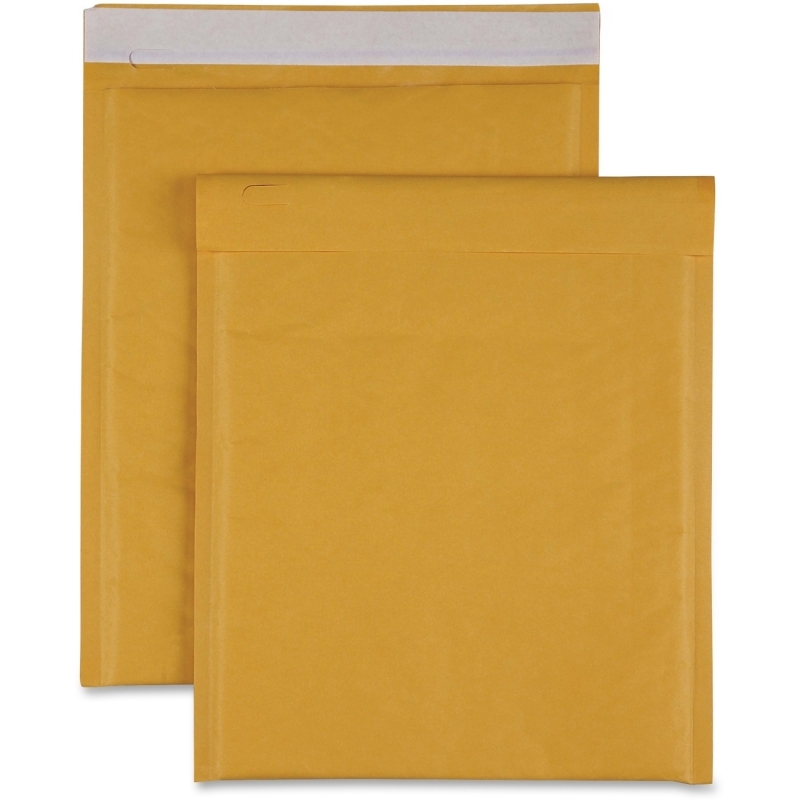 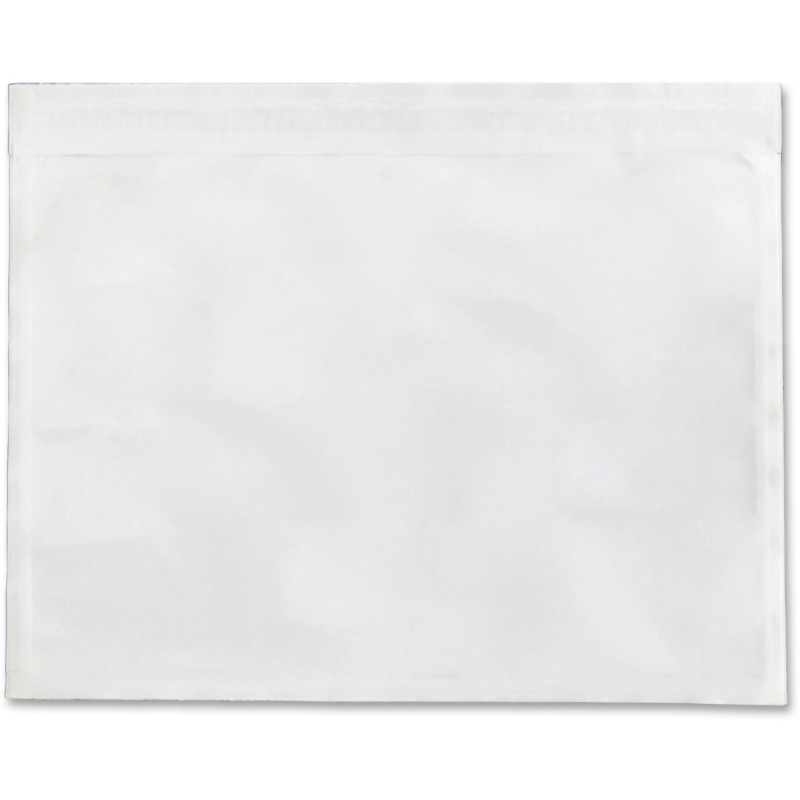 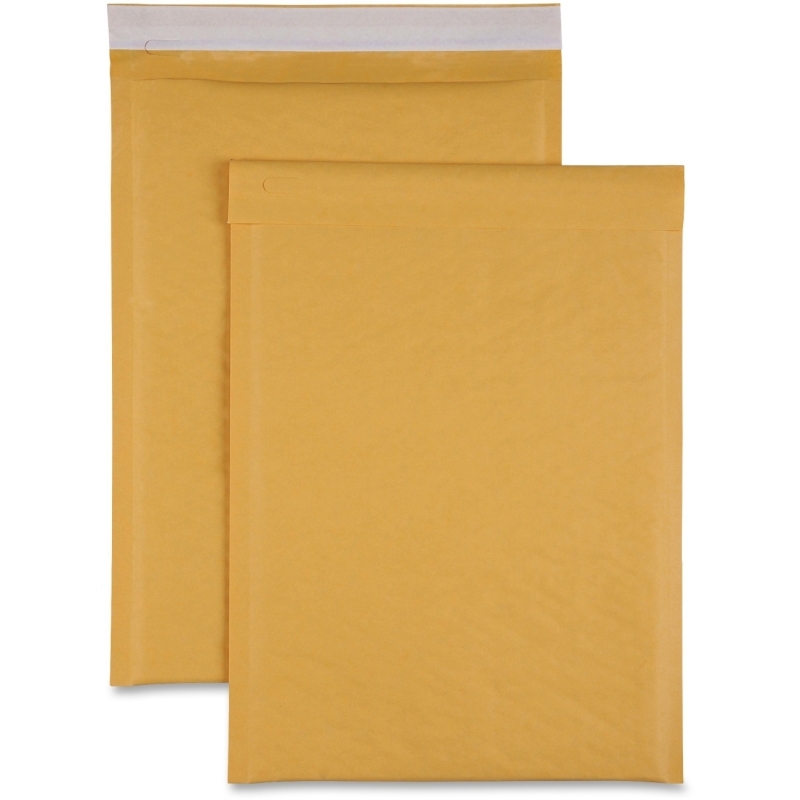 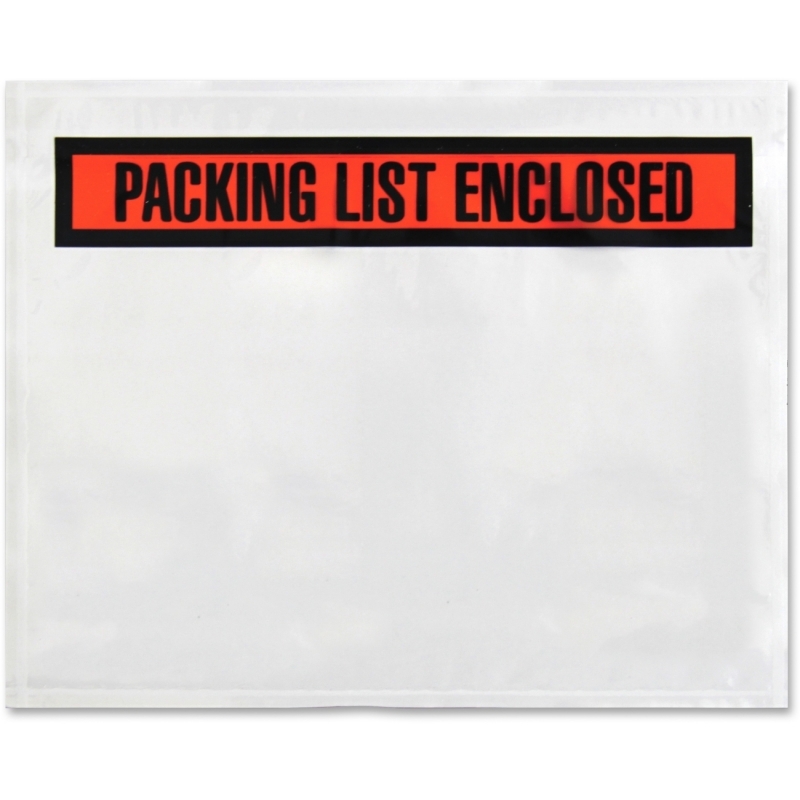 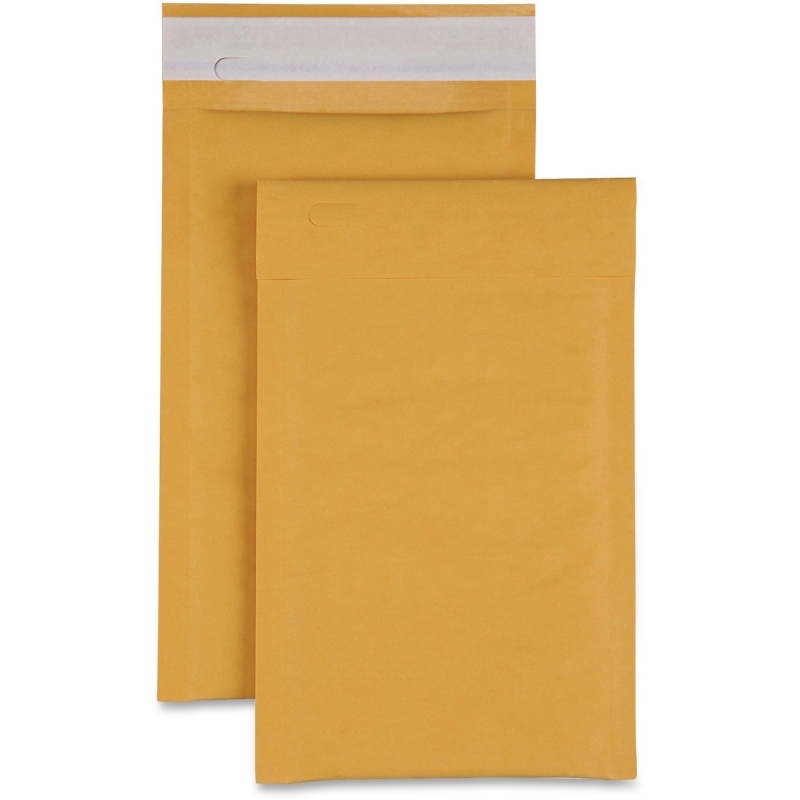 Cushioned mailers are made of durable, Kraft material to keep your contained items protected during transit. Lightweight design helps keep your shipping costs to a minimum. 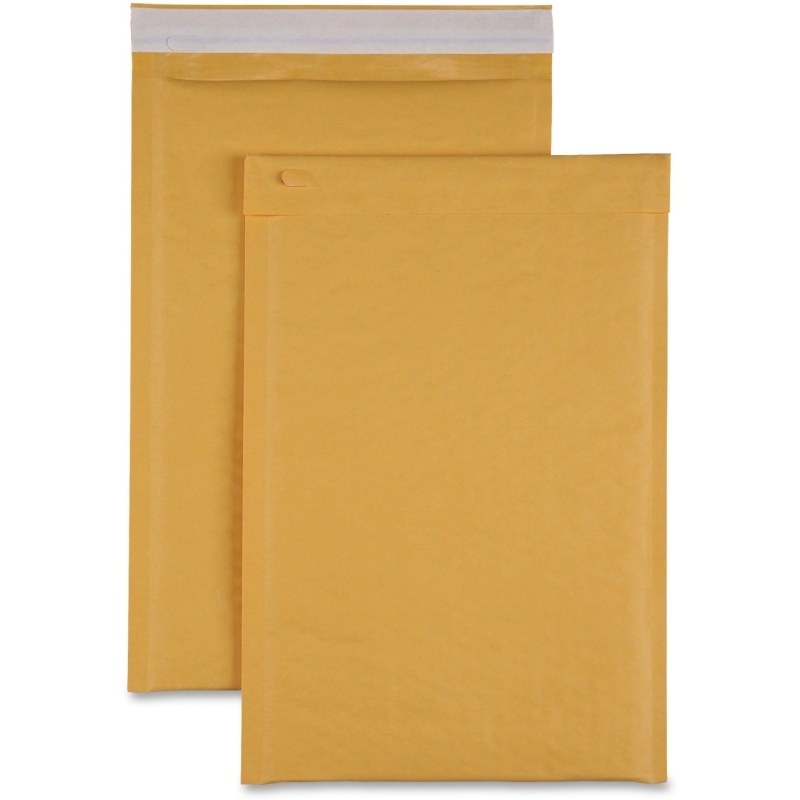 Self-seal closure seals your package quickly without requiring water or glue. 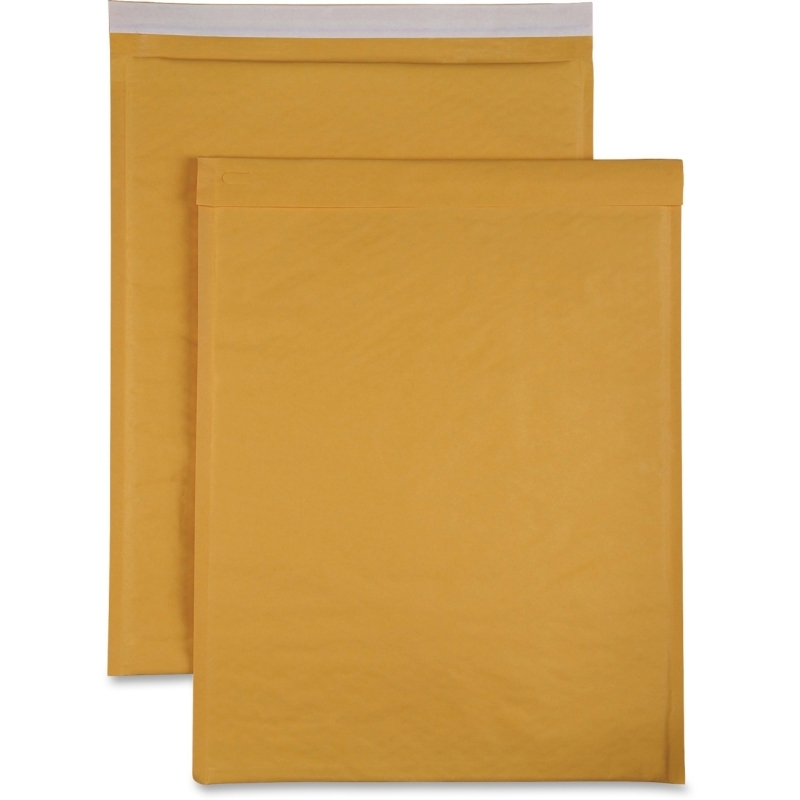 Interior bubble cushioning ensures your items arrive without any damage.